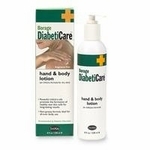 ShiKai Borage DiabetiCare Foot Cream, 4.2 oz. 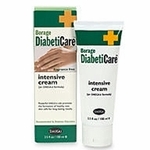 ShiKai Borage DiabetiCare Intensive Cream, 3.5 oz. 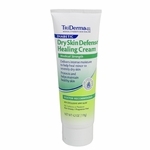 In this section you will find lotions formulated to help people with diabetes prevent skin infections.